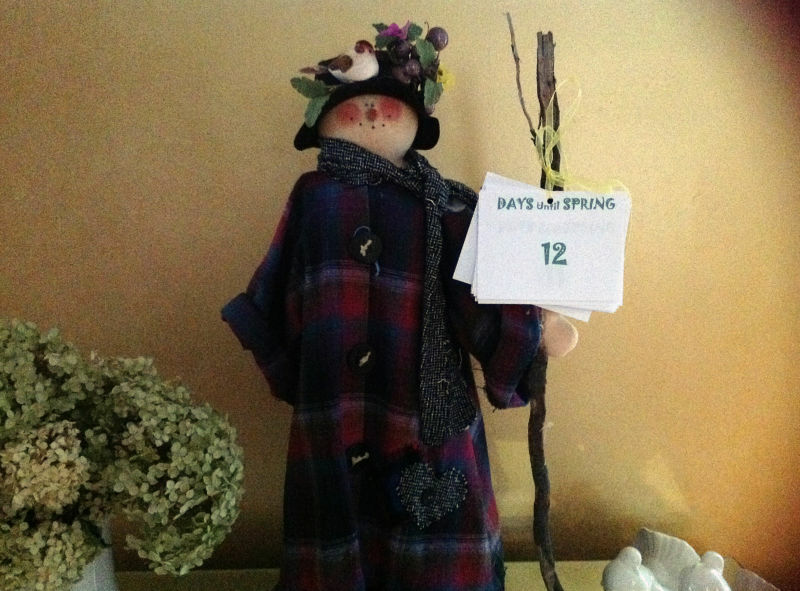 Spring officially begins in twelve days, according to the sign my snow woman holds. Her countdown is one way I mark its arrival. Crocuses at the edge of my garden are another. Purple and yellow drops of color are refreshing in the midst of a black and white Midwestern winter. Dainty and determined these bright buds have yet to surface. As much as I dislike winter’s colorless days they sure make the return of spring a cause for celebration. As the checkout guy at Trader Joe’s said yesterday “I feel almost giddy when the days warm-up.” And so it is, that warmer days and the appearance of flowers make us aware of an inner stirring. We often feel unsettled during periods of our own growth. And unfortunately we often misdiagnose the cause. We confuse restlessness with anxiety and try to rid ourselves of something that is quite valuable. The two are different in some important ways. Anxiety is fed by fear. Beneath anxiety is a desire to escape something. Anxious is what I feel in the middle of the night when all my “to do” lists collide. Agonizing thoughts of being unable to do it all, keep me tossing and turning. My fear that I am not as clever or organized as I believe or want others to believe leads to questions like… Will I disappoint them? Will I let myself down? Will they think less of me? These are all outcomes I wish to avoid. Anxiety is found in the land of the ego. Fear is its doorway. Restlessness is powered by longing. Under our restlessness is the desire to move towards something. Frequently we’re unsure of exactly what we want. Some unknown part of us is awakening and is looking for self-expression. Longing is the cause of our uneasiness. Restlessness often happens just prior to a breakthrough – if we stay with it. Underlying questions about it have a different tone than those about anxiety. 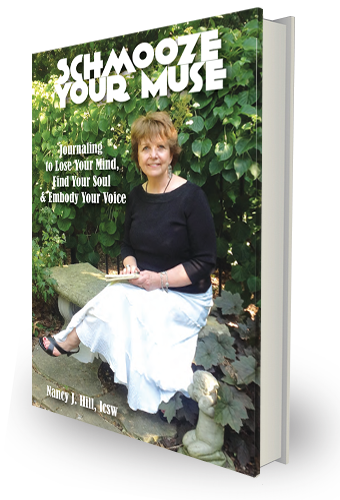 They are questions like these: Are my gifts and talents being used well? Am I living my soul’s purpose? Does my life have meaning? Restlessness is fed by longing. Longing brings us in contact with our soul. Both anxiety and restlessness have a role to play in self-understanding. Anxious fears are often a tipoff that I’m not taking good care of myself. Have I opened the door to it by saying yes to more than I can comfortably do? That is usually the case. Exploring why I am anxious helps me decrease its debilitating fear. Restlessness can be explored also. Rather than eradicating unsettling feelings we need to become curious about them. Are these rumblings a sign of a burgeoning self? Are there places in my relationships where I long for more self-expression? Is my work the work I long to do? Do I honor my desire to be creative? Here is how I wrote this about in Unfolding. Spring’s stirring is real. As flowers return and days are warmer we frequently feel an inner shift. Lengthy winters make this even more apparent. Is it cabin fever? Maybe. But it’s more than that. Spring is a time of new beginnings. It is a time to tend to budding plants and budding dreams. It is a time of awakening.